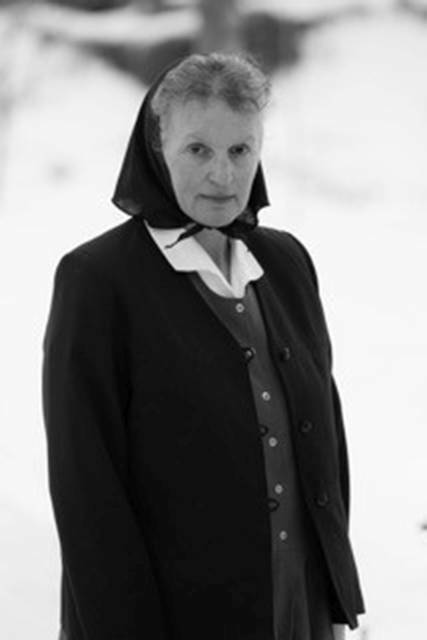 BLUFFTON — Dora Maendel, of Fairholme Hutterite Colony, and Dr. Duane Stoltzfus, of Goshen College, will present “On the Front Line of Conscience: An Account of Four Hutterites Imprisoned at Alcatraz” at 4 p.m. Sunday, March 31, in the Kreider Room of Marbeck Center, Bluffton University. Maendel and Stoltzfus will tell the story of four young men from a Hutterite colony in South Dakota—brothers Joseph Hofer, Michael Hofer and David Hofer and Joseph’s brother-in-law, Jacob Wipf—who were conscientious objectors during World War I and who endured brutal treatment in prison at Alcatraz and Fort Leavenworth, where the two youngest men died. In their joint presentation, Maendel will recall the particular community and family memories of the four brothers while Stoltzfus will explain the broader national context of hyper patriotism and pro-war sentiment within which this tragic story unfolded. This entry was tagged 033119. Bookmark the permalink.